Infinix Mobility; the smartphone vendor that sells smartphones to Africa and Asia has been teasing all Infinix fans with #TheNextHero campaign all over the net. 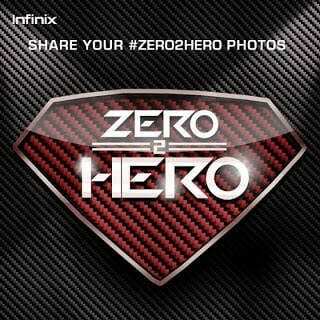 The Infinix Team wants to put a smile on some Infinix user’s face with an ongoing campaign about #TheNextHero. The smartphone vendor is here with amazing prizes for Infinix mobile users by just sharing their Infinix story on the official Infinix Facebook page to win amazing prizes and just a hundred lucky users would be given different kind of prizes in this Infinix #Zero2Hero campaign. Hello All! Got a ‪#‎Zero2Hero‬ story? 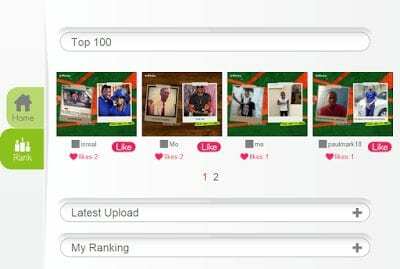 Share them here and you could be part of the 100 people that will get an amazing surprise! 2. Click the ZeroToHero tab. 5. Dont Forget to always check the Infinix Facebook page to win other exiting prizes!